Brand Development: Have a designer craft your website with your company’s logo, color scheme, etc. If you’re intrigued by any of the concepts above but don’t have the time and/or resources to pursue them, contact Roofing Webmasters today. We are an internet marketing company for roofers and offer a wide variety of services including search engine optimization, social media marketing, website design, and much more. We’ve been working with contractors like you for years and have the knowledge and expertise to establish an internet presence on your behalf. Roofing contractors can be stubborn, and many have resisted the encouragement to establish an online presence. One reason why is that marketing companies don’t usually understand the roofing business, and how to appeal to its consumer base. 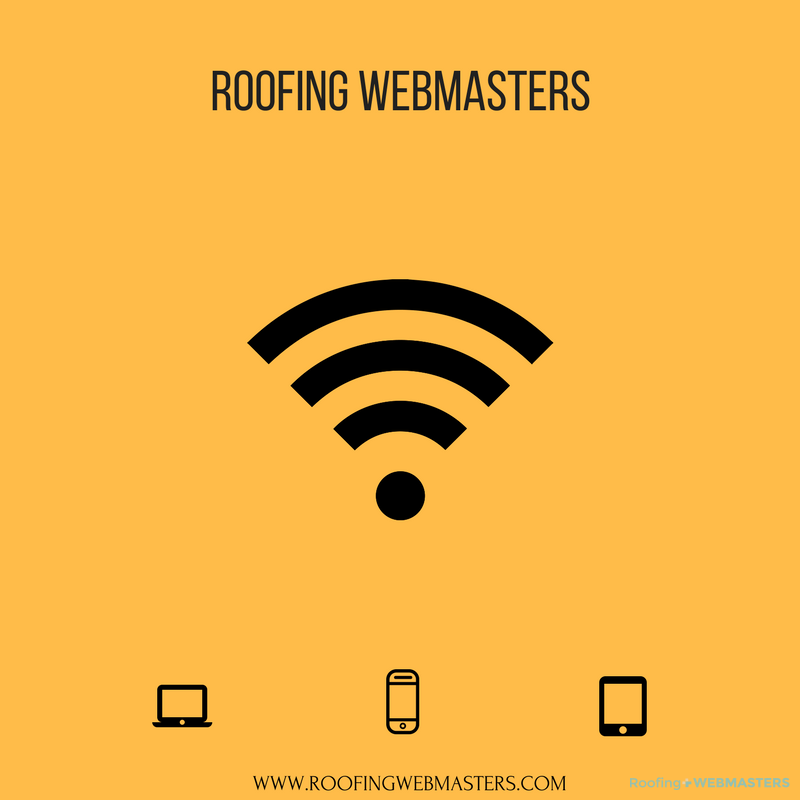 Roofing Webmasters is different. As a marketing company that specializes in roofing, we understand the nuances of your market and how to best pursue lead generation moving forward. Call (800) 353-5758 to establish an online presence.